Michael Santorelli (born December 14, 1985) is a Canadian retired professional ice hockey player. 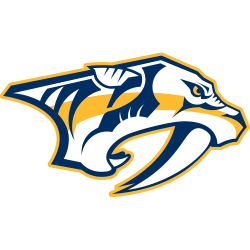 He played with Genève-Servette HC of the National League A and in the National Hockey League with the Nashville Predators, Florida Panthers, Winnipeg Jets, Vancouver Canucks, Toronto Maple Leafs, and Anaheim Ducks. Santorelli was drafted by Predators in the sixth round, 178th overall, in the 2004 NHL Entry Draft. He began his professional career with Nashville's American Hockey League (AHL) affiliate, the Milwaukee Admirals. An AHL All-Star in 2009, Santorelli tied a Skills Competition record by going four for four in the accuracy competition. 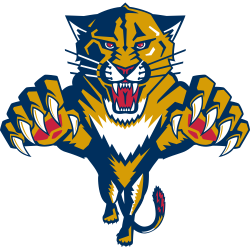 After two seasons of splitting time between Nashville and Milwaukee, he was traded to the Florida Panthers in exchange for a fourth-round draft pick in 2011. He had his best season as a professional in his first season with Florida, scoring 20 goals and 41 points. 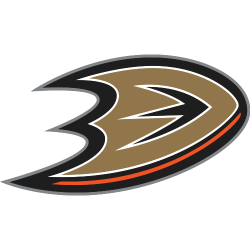 After struggling in his next season-and-a-half, Santorelli was claimed on waivers by the Winnipeg Jets. 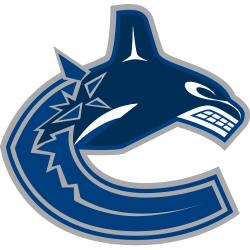 Following the completion of his contract, he signed as a free agent with the Vancouver Canucks. Santorelli continued his journeyman status with stints in Toronto and Anaheim, as well as a brief return to Nashville in the following years. 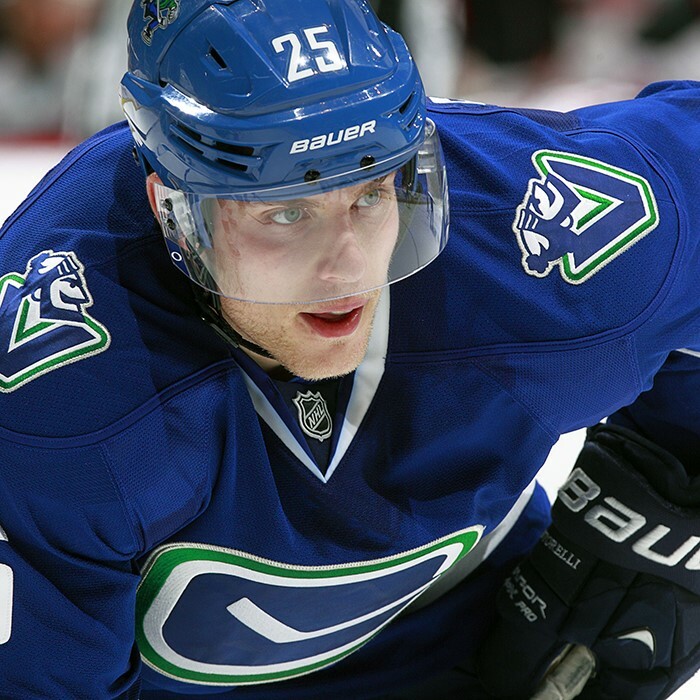 Prior to his professional career, Santorelli played college hockey with the Northern Michigan University Wildcats. While there, he was named to the CCHA All-Rookie Team in 2005, the All-CCHA First Team in 2007 and won multiple team awards.